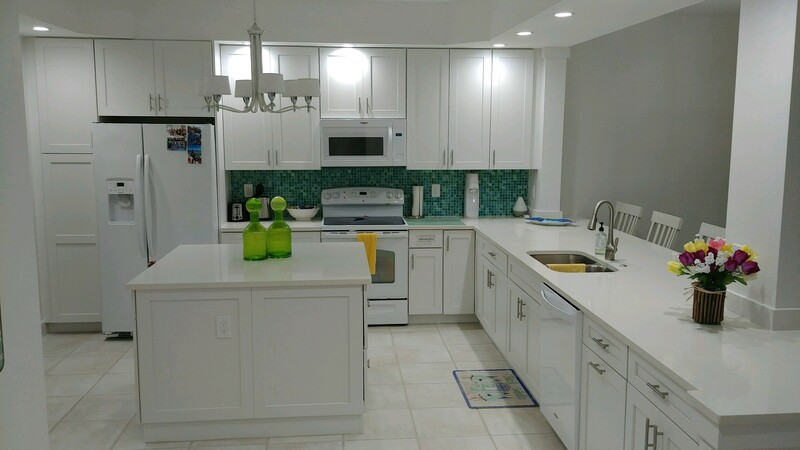 Naples Bay Kitchen Design, Inc.
Naples Bay Kitchen Design, Inc. is a full-service cabinetry contractor providing quality service to residential, industrial, and commercial clients in Southwest Florida. 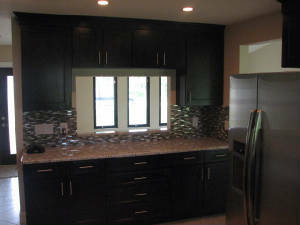 We can remodel your kitchen and bath in your current home or provide and install cabinety for new construction. 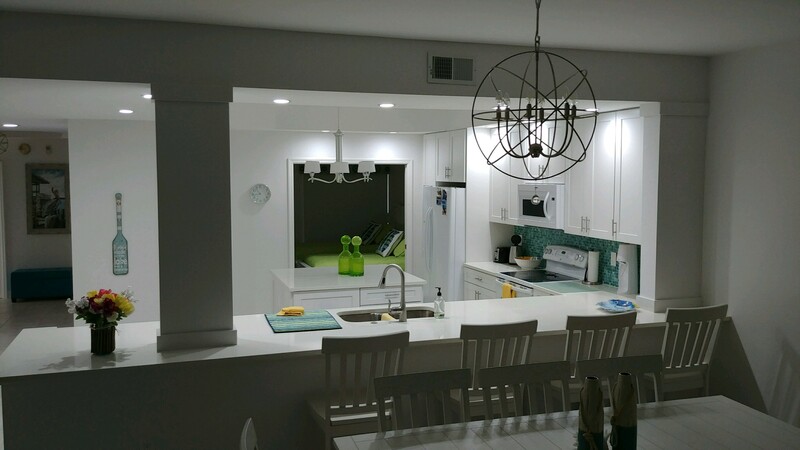 No job is too big or too small, from a wall unit to a full kitchen remodel or outdoor kitchen, our licensed contractors are dedicated to working with you to implement a solution that meets your needs. 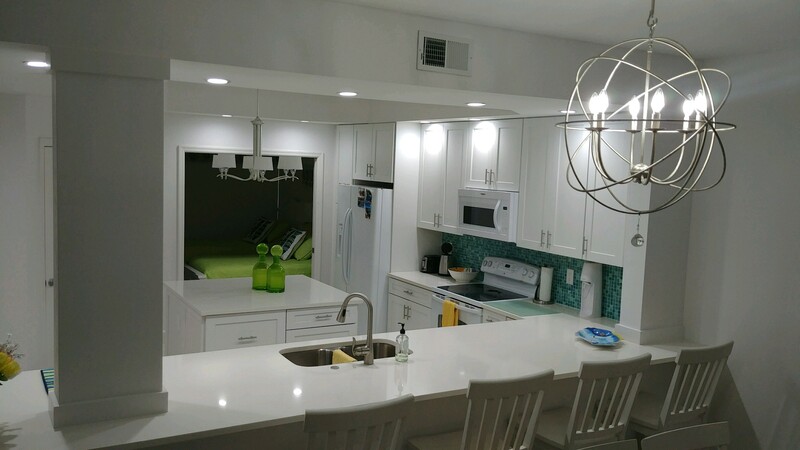 We are fully licensed and insured and have been working in Collier County, Florida for over 25 years. 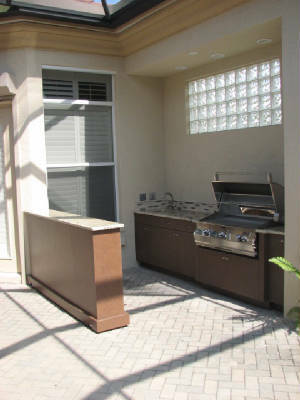 Please contact Dave Boot for a free estimate, 239-566-1955. 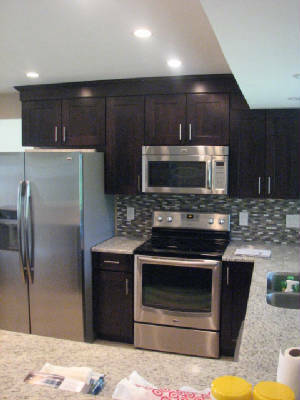 To view the Wellborn Forest Products web site for cabinet styles, finishes and accessories click here. 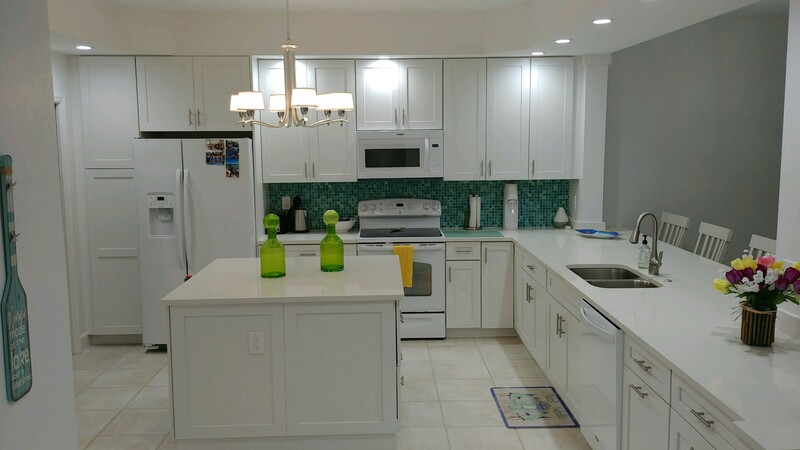 See our Facebook page for additional photos, Naples Bay Kitchen Design, Inc.